Picked up this Akai MM-62. It was untested but took a chance on it. It has a 12v barrel jack on the back for power but no indication of polarity. Is anyone familiar with polarity on vintage Akai gear? Edit: It takes a center negative 12v and it works like a charm! Very fun to ride the faders on this one. One of my favorite small mixers, the Furman SM-3. 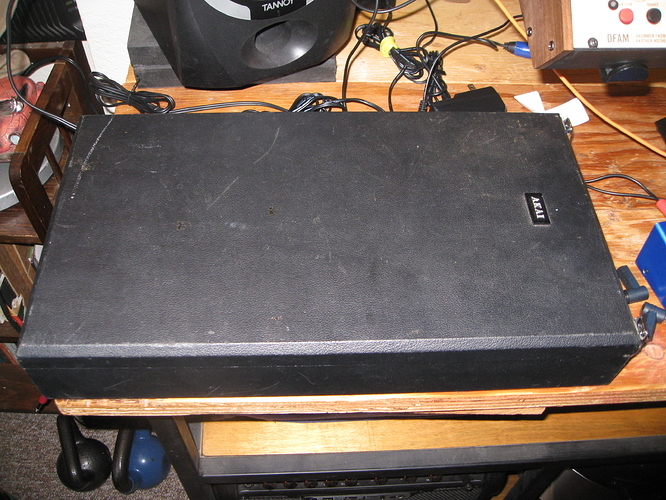 Three stereo RCA inputs, plus a XLR mic input complete with ducking (which is adjustable). I think these were made for broadcast, primarily. I’ve been able to pick them up as cheap as $20 used. XLR outs, RCA outs. They work with a variety of power adapters. I don’t know the details around the MIDI style link adapter, but I believe you may be able to daisy chain them. 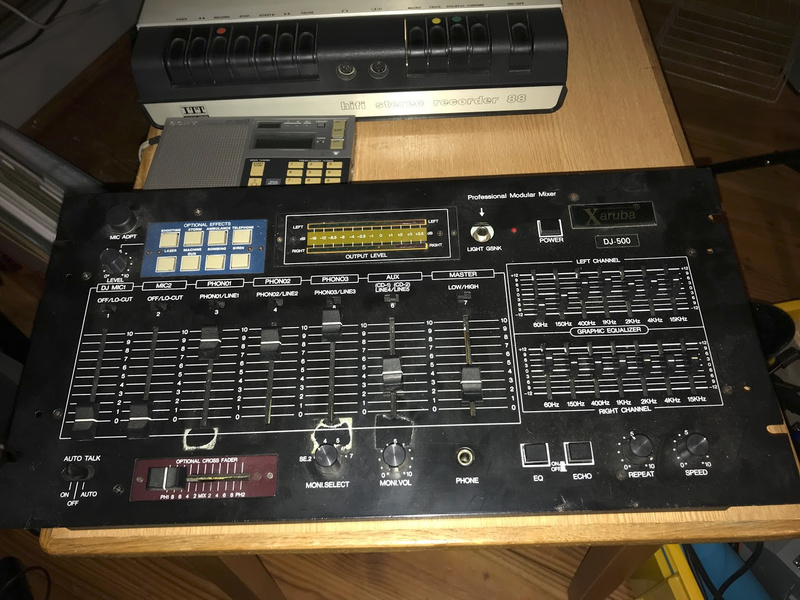 Half rack size, similar to the old Boss micro rack series. I use these for Volcas and small noisemaker summing. Got one of these off my neighbour. Limiters are kind of fun. This seems like a ridiculous price for it. 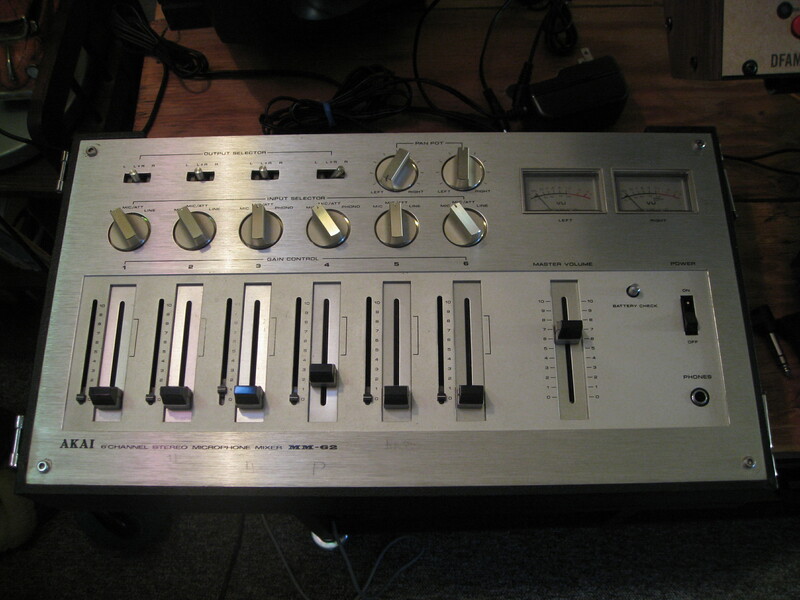 This one has my interest… if only for the on board compressors and summing. Exactly my thoughts… summing through this with an SSL bus compressor would be pretty great for that price. 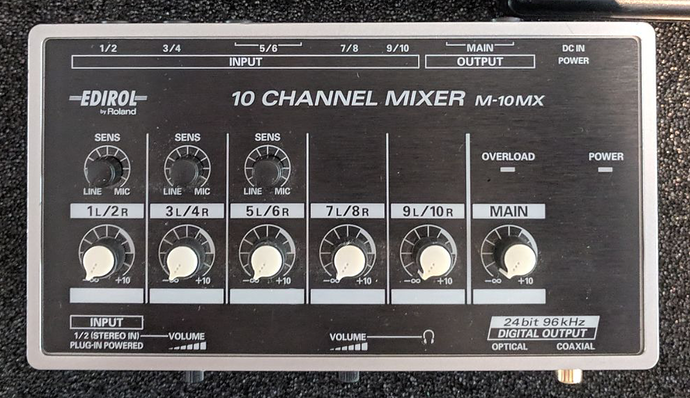 This definitely seems like an interesting and unique take on a pretty commonplace mixer setup (though maybe not too minimal). 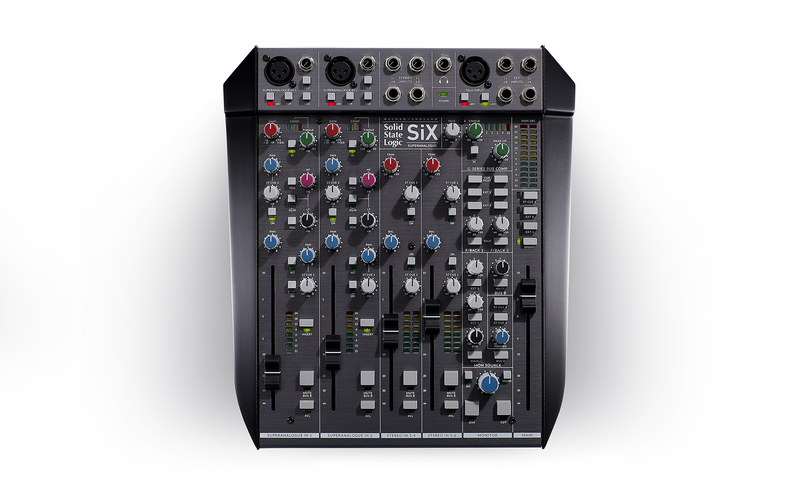 l could see it being useful personally to integrate in my in the box, interface-based setup for mixing (with the monitoring and analog summing features), while also being useful standalone for live purposes. 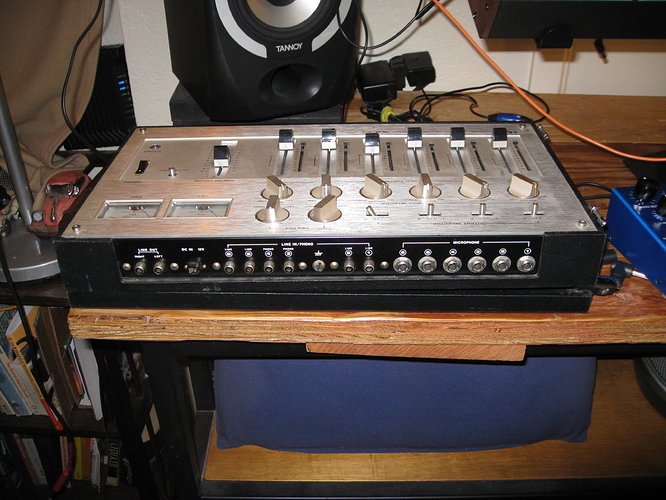 Also, found this the other day and wanted to share here, but forgot–old studer mixer with built-in rotary phone (?!). Apparently was designed with sportscasting in mind, but I can imagine could be put to pretty cool experimental purposes. Wish it was cheaper! 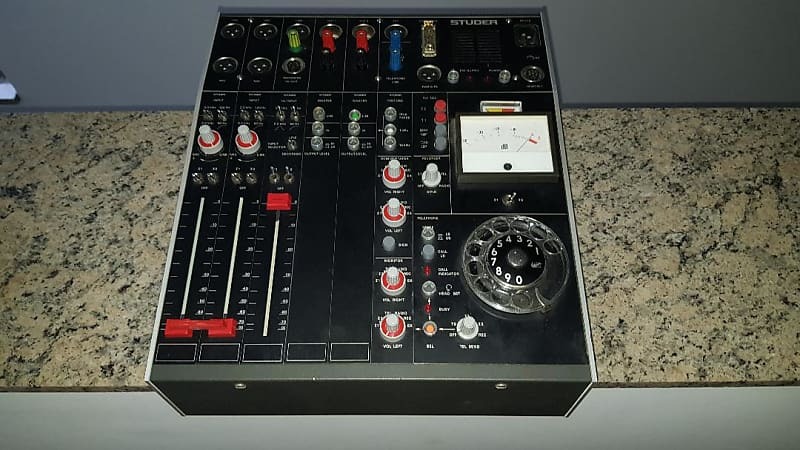 RARE studer 069 is 3ch field console!Great sounding 2 ch mic pre with in and out transformers and limiter!In almost mint condition!Tested and workingDue age sold AS IS! that one is cute indeed but not worth that price. except the A779 has an extensive monitor section and mine had the expansion board (balanced AUX send+returns among other stuff). really excellent small mixer if you can find one for a reasonable price (e.g. 1500 incl. exp.board IMO). I sold mine just bcs I found a 961. Took the liberty to create a separate thread for the Maximal Mixers for those interested, so not to flood here. EDIT: post has been moved HERE to the existing Matrix Mixers thread, thanks! 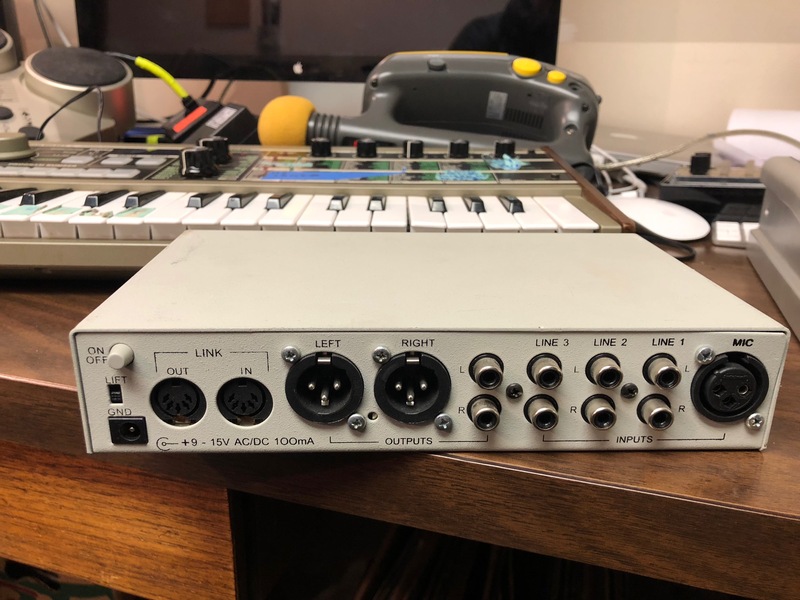 ow, i wish it had just 2 more mic inputs and i would finally have a usable outside broadcasting mixer, self-contained without the need to haul a rack of compression. That’s an instant buy for me. If I can find a sensible routing path for FX sends I’ll be in heaven (stereo cue 2 probably, off to peruse the details now). yeah, this thing gets a lot of stuff right. this thing seems really compelling (as far as I understand it, I’m still behind the curve on understanding console terminology) but I have to believe that usb connectivity to simplify summing and act as an interface would have put this over the top. 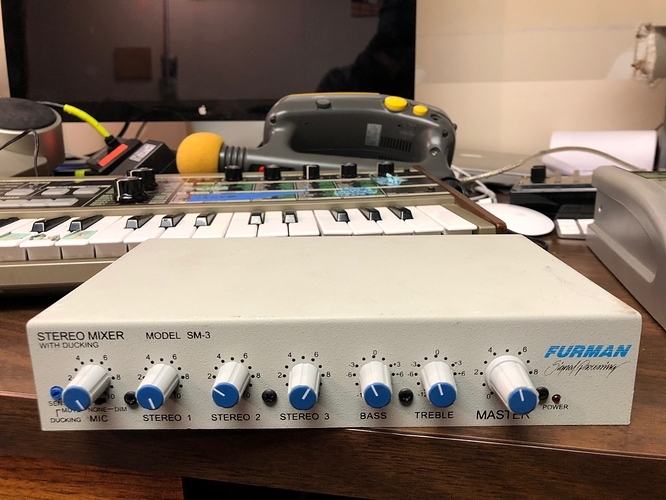 Adding SSL quality converters would probably put this out of reach for most people looking for a 2-preamp/6-channel mixer. $1500 is reasonable but still, you could probably find an X-Desk for just a few hundred more. No SSL comp, but 16 channels of mixing and summing. Overall, a good price-point. post samples of the “optional effects”!! !